These cove base corners are 1 foot in length, or 6 inches on either side of the corner. Installing vinyl cove base molding offers more protection and color options found with wood wall bases. Pre-made cove base corners can drastically cut installation time. Vinyl cove base molding with the .125 inch thickness is durable and will not fade, shrink or crack. Use the .125 inch gauge cove base corners in high traffic or commercial locations. The 6 inch height of the vinyl cove base molding will offer great protection to the base of the walls, especially from carts or other wheeled traffic. 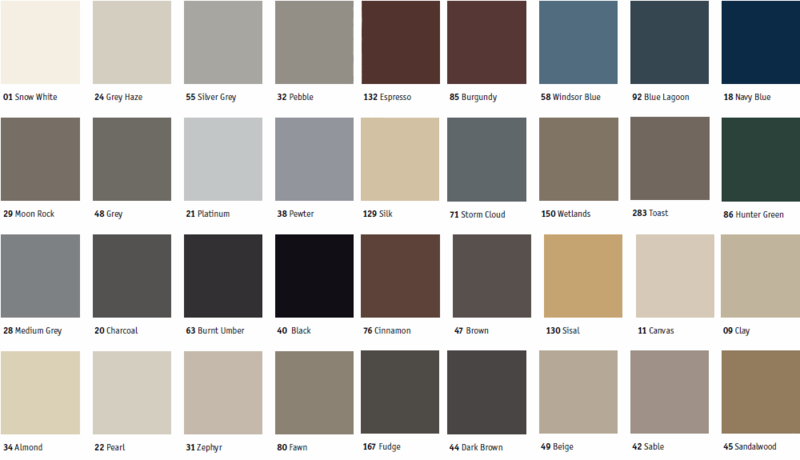 Find vinyl cove base molding offered in 36 colors. 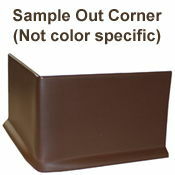 With no minimum order size you can get cove base corners for every corner in your space. 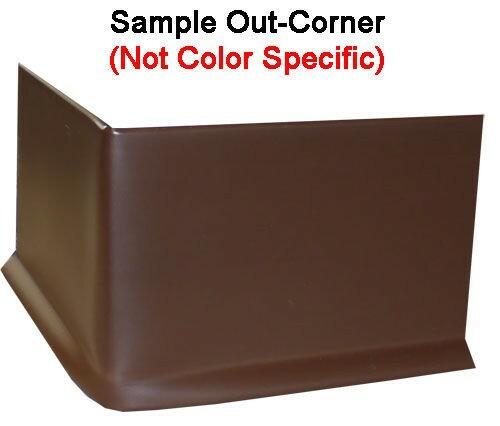 When selecting the profile for your vinyl cove base molding corners you will want to select the same profile as the rest of the vinyl base that is being used. Order cove base corners with a toe if the rest of the base will have a toe. The opposite is true when vinyl cove base molding without a toe is being installed. You my begin the installations of the cove base corners once you have cleaned the base of the walls and checked for any damage that may affect the performance of the adhesive being used. We offer many vinyl cove base molding installation tools to assist with your next project. We have videos showing just how our cove base corners are made, one for in-corners and one for out corners. Johnsonite has an informational video showing the basics of vinyl cove base molding installation that you may want to take a moment to watch as well. You should use these cove base corners with the 4 foot sections or the 100 foot coils. Lead time is determined by availability (it typically takes 1-3 weeks). Please call 866-258-1554 to find out how long it will take to receive your order. Prices can change with color selection. Please select the desired color to see accurate pricing. In corners are available upon request. If you would like in corners instead of out corners simply note this in the customer notes sections of check out. Save yourself the hassle of trying to create the perfect corner and let us handle it for you. Order today!